This is just THE BEST!!! I was featured at Mom on Timeout for my Easy Peasy Apron tutorial!!! YAY!!! I couldn’t wait to show you this from Stacy Sews and Schools. 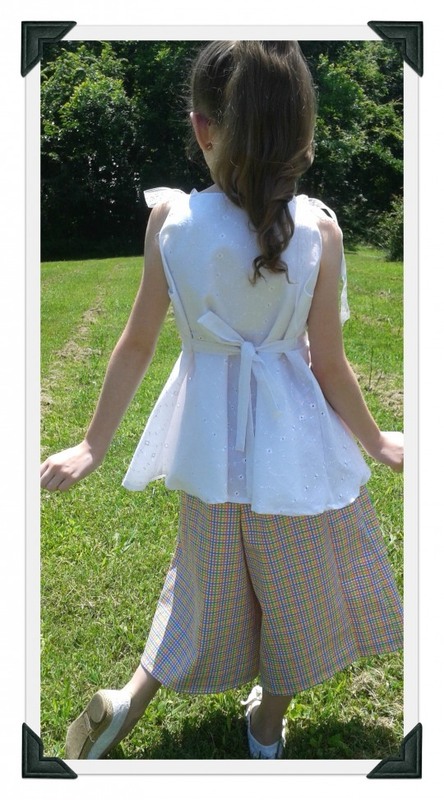 I don’t know what’s cuter, the adorable eyelet top or the beautiful model wearing it. She can really strike a pose!